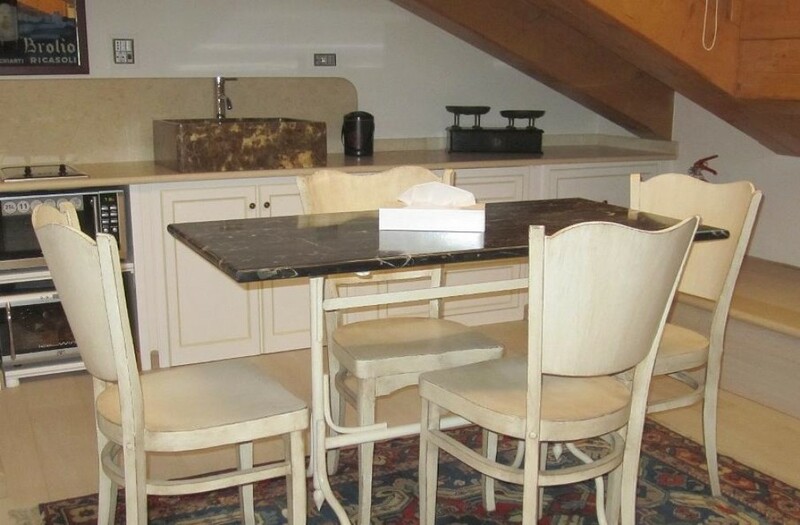 Exquisite and elegant loft in Padua's Historical District with elevator and 24hr security, free WI-fi access. Main squares, cathedrals, restaurants, bars, boutiques, fine dining are all within walking distance. Famous farmers' and meat markets are only 300 meters away! Garage available.